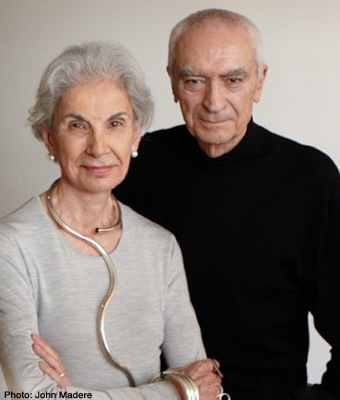 Italian-born Lella and Massimo Vignelli are among the world’s most influential designers. 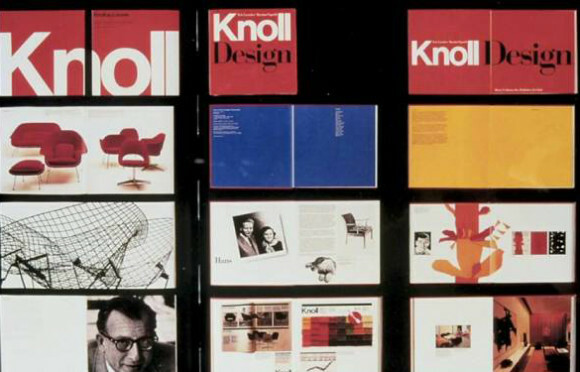 The work covers such a broad spectrum that one could say the Vignellis are known by everybody, even those who don’t know their names.Throughout their career, their motto has been, “If you can’t find it, design it.” Their achievements in industrial and product design, graphic and publication design, corporate identity programs, architectural graphics, and exhibition, interior, and furniture design have earned worldwide respect and numerous national and international awards for over 40 years. 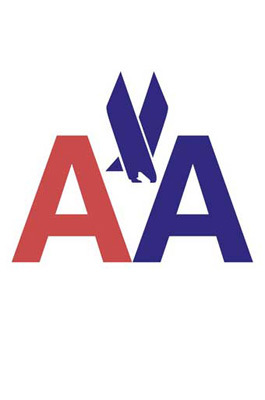 In 1965 Massimo brought the Helvetica typeface to the US. 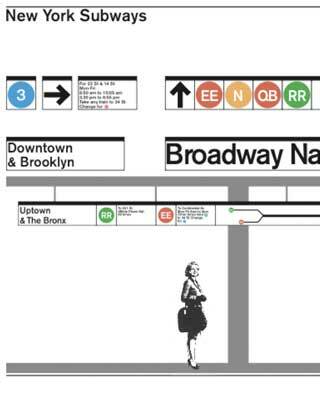 Notable projects include: New York’s subway signage and maps; the interior of Saint Peter’s Church at Citicorp Center; Venini lamps; Heller dinnerware; furniture for Poltrona Frau; and identity programs for Knoll International, Bloomingdales, Saks Fifth Avenue, and American Airlines. 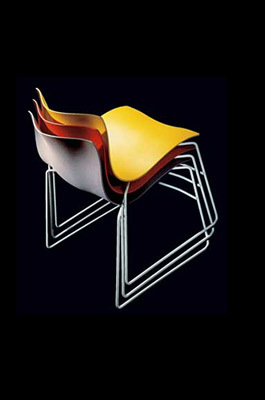 The Vignellis continue to be mentors to other designers. Their archive is housed in a new building at the Rochester Institute of Technology. Many from the world of design – from architects Richard Meier and Peter Eisenman to graphic designers Milton Glaser, Michael Bierut, and Jessica Helfand, among others -- speak about the Vignellis’ work and tell us anecdotes. 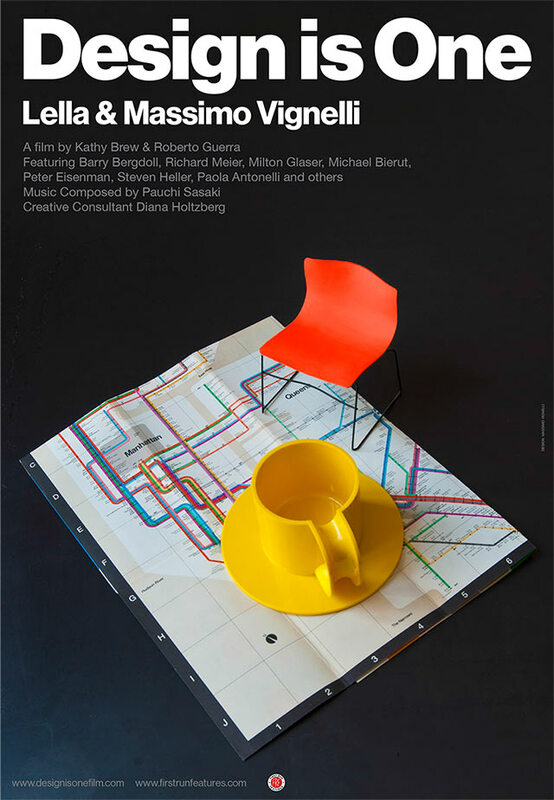 The film brings us into the work and everyday moments of the Vignellis’ world, capturing their intelligence and creativity, as well as their humanity, warmth, and humor. The DVD includes 11 Bonus Shorts, including: Diffuser of Helvetica, Lella’s Jewelry Numbers, Massimo’s Mentor, The Girl with the Graphic Tattoo, From the Canon. More press info is available in the PRESS section. 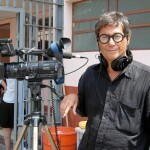 An annual prize given to a documentary filmmaker from a Latin American country based in New York. © Kathy Brew & Roberto Guerra. All Rights Reserved.